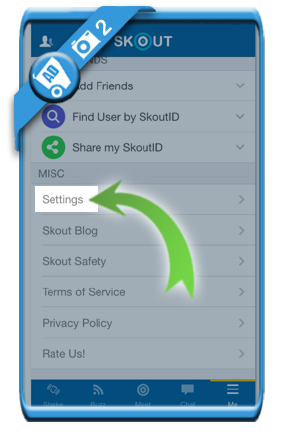 We saw that a lot of people are looking around for a solution to remove their Skout profile. Just deleting the app won’t do the trick! 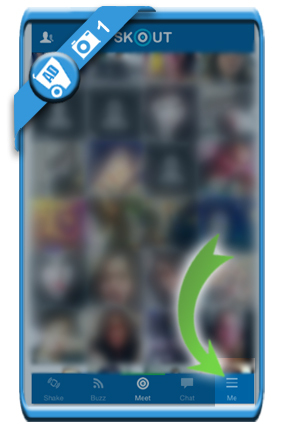 Follow along with the steps and picures below to close your account the way it should be. is the option you need to choose when you’re in the app. can be found when you scroll down now till MISC. is a button you’ll notice when you scoll down again till ACCOUNT. 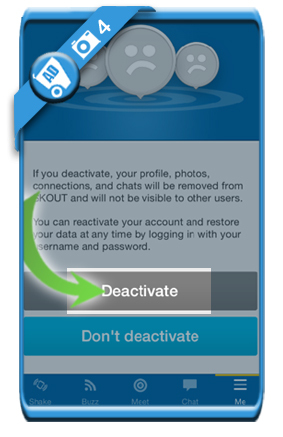 that you want to close your account by choosing Deactivate again. 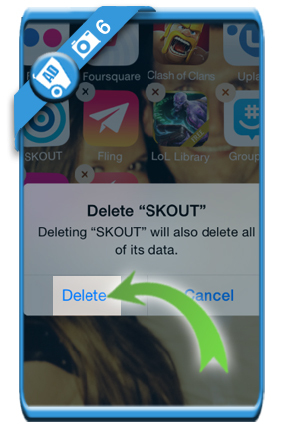 Now that the account is deactivated, we’re free to delete the Skout app from the apps we have. 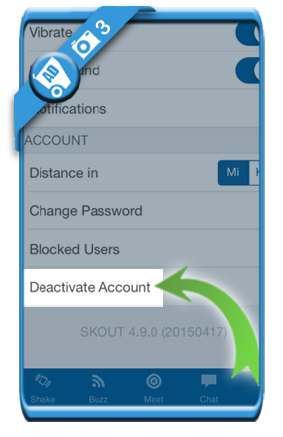 Your Skout account is closed now and deleted.